Patients in the critical care areas are very ill and have an increased need for rest; therefore, we have restricted visitation to these areas. Thirty minutes is allowed for visitation. No children under the age of 14, and no more than TWO visitors per patient at one time. Always wash your hands upon entering and before leaving the room. When you or a loved one needs critical care services, Fort Loudoun Medical Center is here for you. We believe in prompt, efficient service. We also want to make you feel as comfortable as possible during your visit. 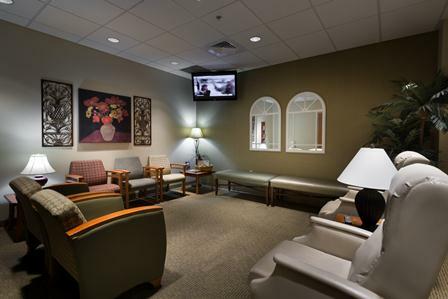 Fort Loudoun Medical Center has five private suites for persons with life-threatening conditions. Treatment and progress are continually monitored. 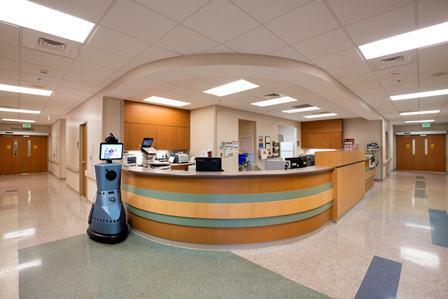 We offer 24-hour observation, joining skilled human care with the latest bedside technology. Specially trained physicians, nurses and technicians provide state-of-the-art medical care. Nurses are trained in advanced cardiac life support. Doctors are available around the clock to admit patients to Critical Care and provide consultations in cardiology and other specialties. We care about your health and well-being. To help patients conserve strength and receive care without interruption, Fort Loudoun Medical Center asks that family members and other visitors observe the visitation guidelines posted in the unit. You may want to designate a family member as the primary information resource for others who may be concerned about the patient. If you have specific questions about visiting your loved one, please contact the nursing station for information.